Click the login button below to access your Realm login page. If you have not set up an account, yet, please read the instructions below for setting up an account. Our church has new record keeping solution (or member database) called Realm®, which offers some exciting opportunities to support the way you are involved at Transfiguration. Realm makes it easier for our members to connect with each other, keep up with what’s going on, and grow as a connected community of believers. View your giving history and give online. Connect with your groups and classes throughout the week. You can keep track of upcoming meetings, who is bringing what, and what is going on in each other’s lives. Register for events (without having to input all of your information every time!). You’ll be able to view upcoming church events and register for the ones you’d like to attend. If an event’s registration requires payment, you’ll see its cost, any required deposit amount, and acceptable forms of payment. View up to date contact information, no directory needed! Everyone in our church gets a unique profile. Your profile contains everything you want people in our church to know about you. Your profile also enables you to join a small group, RSVP to events, track your giving, update your contact information, change family details, set notification preferences, or replace that outdated family photo. You should have already received an email (in July 2018) inviting you to join Realm. Click on the link and follow the instructions. You will log in with the email address already on file at the church, so if you need to update your email address, please call the church office to speak with Sophie or Meghan, or email Sophie at slowrance@transfiguration.net. If you have any trouble, stop by the Library on Sunday mornings between services on Sunday, August 5, and before and after the 5:30 service on August 4 for in-person help. 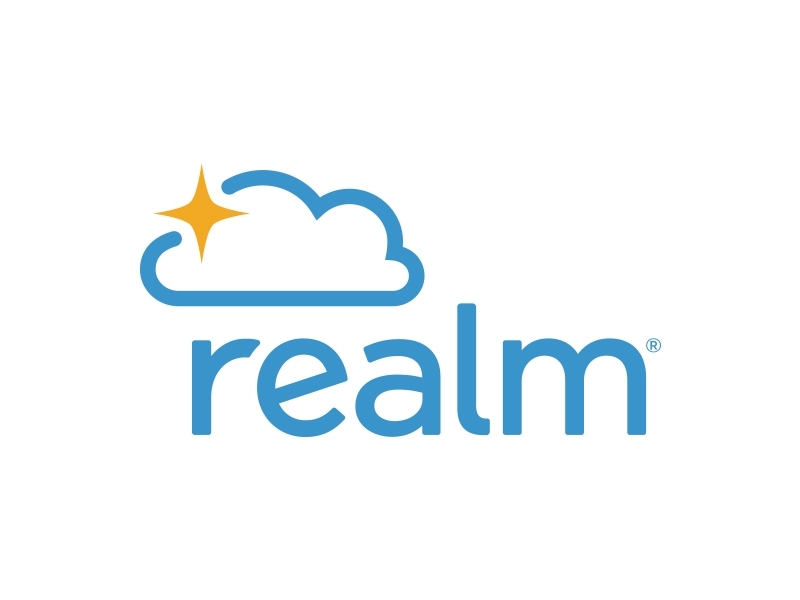 Please note, Realm replaces MyFigFamily. The interface is easier to use and provides us with more options. Once you’re set up in the system, if you’d like to download the app for your phone, it is called RealmConnect.